The blog company will offer a number of online tools to help you design a good looking site along with attractive themes. They make money by placing adverts on your blog (They have to make a profit or the service would not exist!). Social network companies also realise how popular blogs are and many offer free blog space. 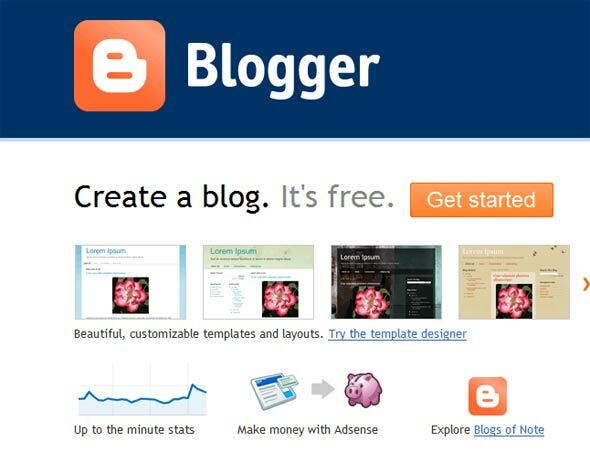 If you do happen to have a server already in place then there are plenty of free, open source blogging software you can install. For example WordPress and MoveableType are very popular.